Most people have at least some assets and debts when they begin the process of getting a divorce, even if they aren’t substantial. No matter how many — or how few — assets you have, you must provide full disclosure of your holdings. If you don’t, you could face some pretty staunch consequences since the practice of hiding assets is against the law. It’s important to understand how to make a full disclosure and what you should and should not do during this process. Remember that you’ll have to be able to back up your figures with financial documentation if asked. For example, you may need to bring in tax forms, pay stubs, or past utility bills to support your calculations, so it’s unwise to fudge the numbers if you’ll only have to prove them later. What Happens If You Do Hide Assets? If you are discovered hiding assets by the court, you’ll likely face some unpleasant and even life changing penalties. In the most severe cases, you could be jailed for contempt. Or, you could be ordered to pay your ex-spouse’s court and attorney fees. In some notable cases, the presiding judge has decided to award all assets — hidden or otherwise — to the other spouse. If you’re considering getting a divorce, or you’re ready to move forward with the process, you need a seasoned Tampa divorce attorney on your side. Mindi Lasley, P.A. 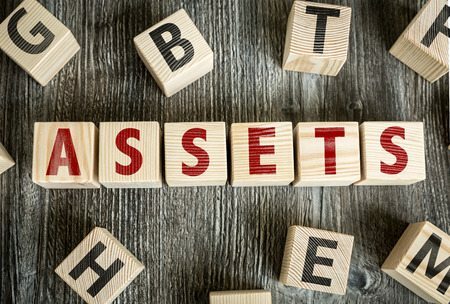 can help you gather the information you need for a full disclosure of assets and debts and can help walk you through the difficult process. Call now for an appointment at 813-873-9047.